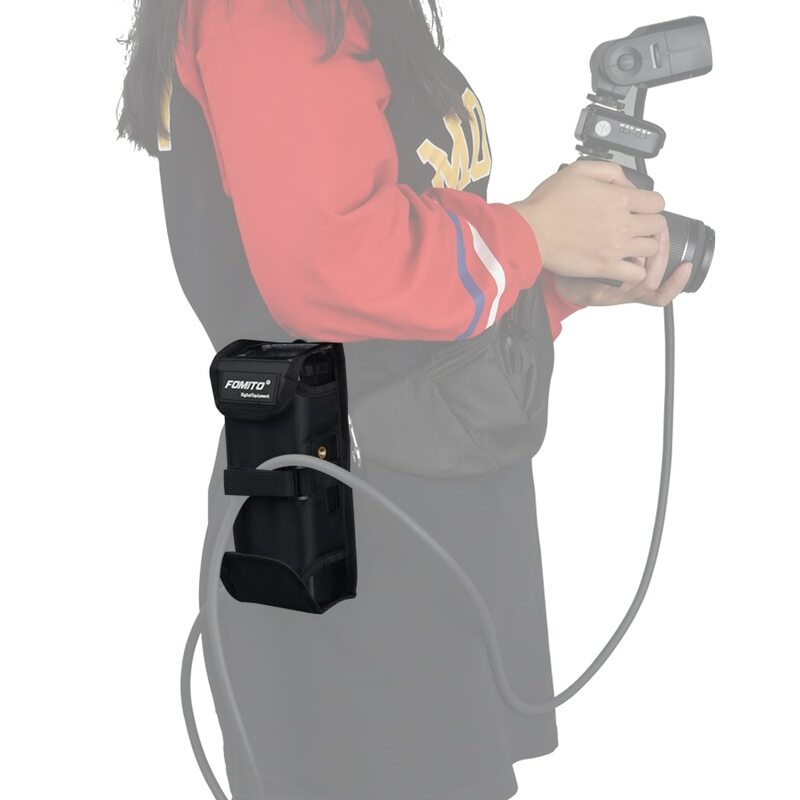 The Portable POUCH for the Godox AD200 is the natural companion for the Godox AD200, the fantastic “Pocket Flash” TTL 2.4G wireless radio system with interchangeable flash heads. 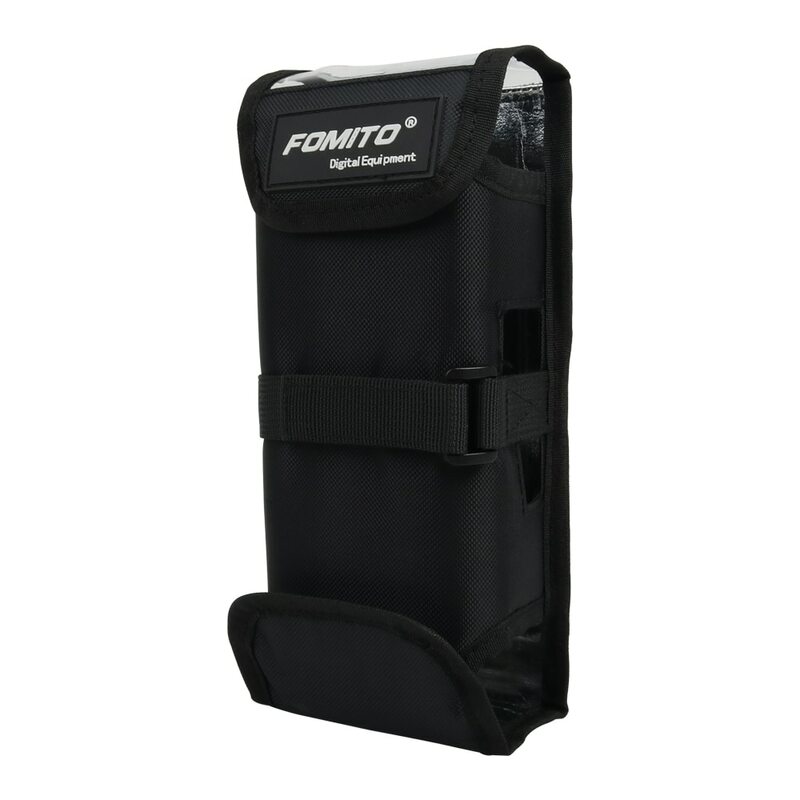 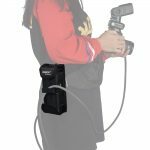 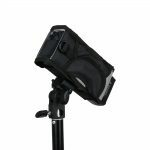 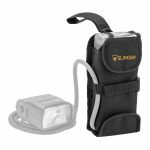 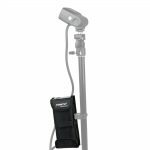 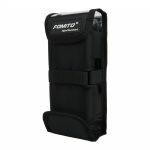 The Portable pouch is the solution for keeping that flash unit safe and available for changes of settings, even with the extended head perched remotely on a light stand, boom or with an assistant. 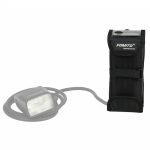 When you liberate your flash head from the body of your AD200 with the Godox EC200 Portable Extension FlashHead, 6.5 feet of flexible rubberized cable lie between the main flash body and the modular Fresnel head. 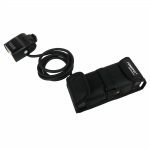 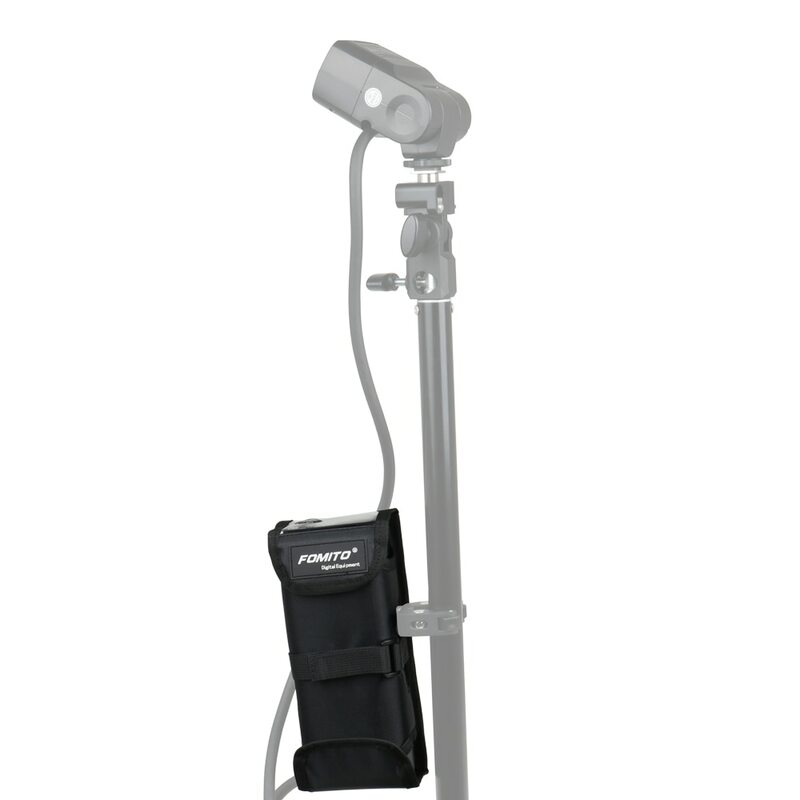 The case allows the AD200 to hang from a stand or rest on the shoulder and leaves the cable end unobstructed. The LCD panel on the flash remains visible through the top clear window and controls exposed for use, while the body is secured firmly with one of the many Velcro straps and flaps. 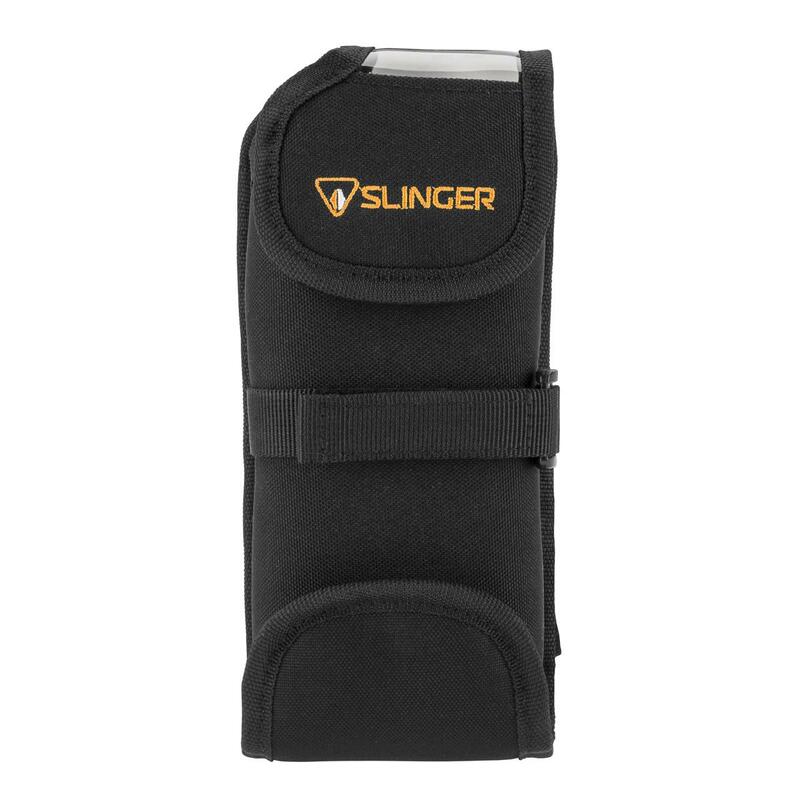 Critical reinforced openings abound, judiciously placed for stand and grip connections provided on the flash casing. 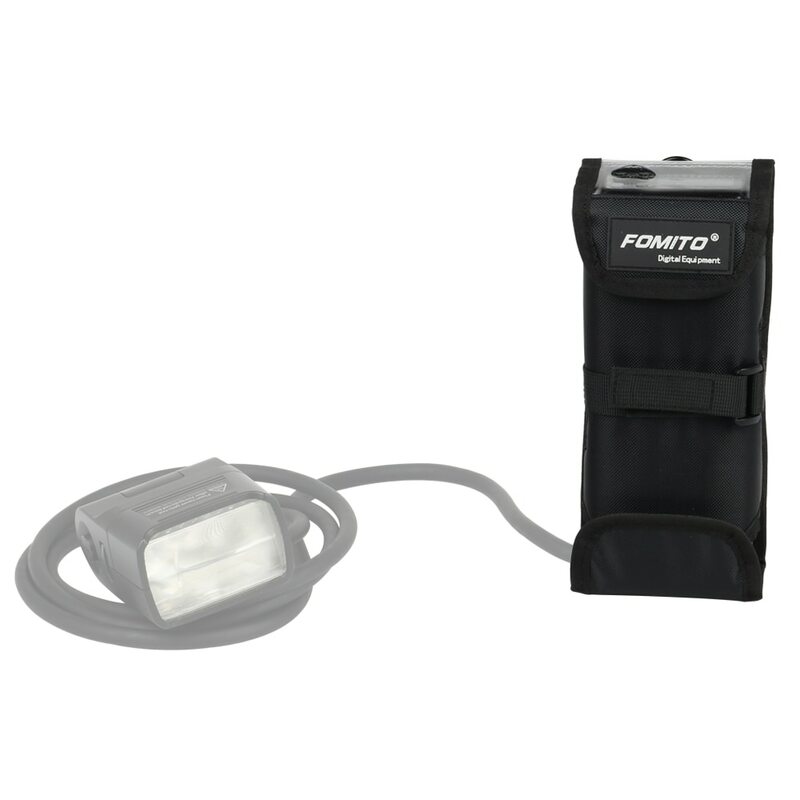 Even the loose extension cable can be bound tightly to the pouch for a neat finish. 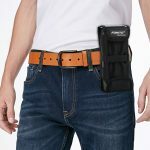 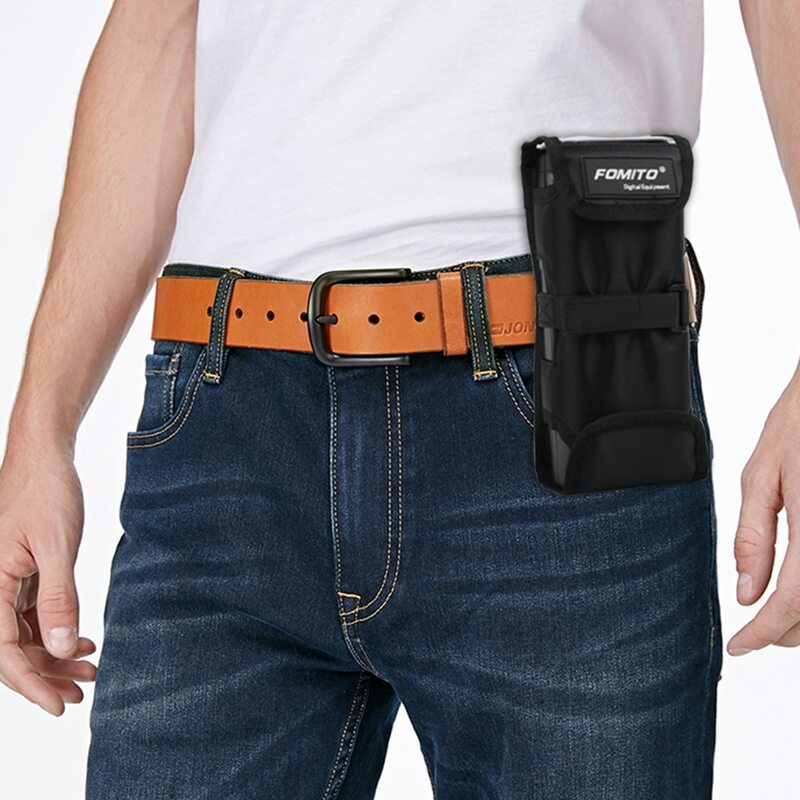 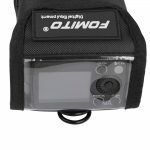 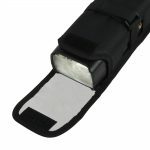 An alternative protective pouch is the Flashpoint Pouch for eVOLV 200 Pocket Flash from Adorama.